Paul was once a star football player back in his time, but a very messy drunk driving incident lands him in prison where he will spend the next few years of his life. Prison life turns out to be very dull and boring until Paul decides to form a football team of his own inside prison walls. He needs to get a number of players to join forces because his ultimate plan is to have a game between the prisoners and the guards. 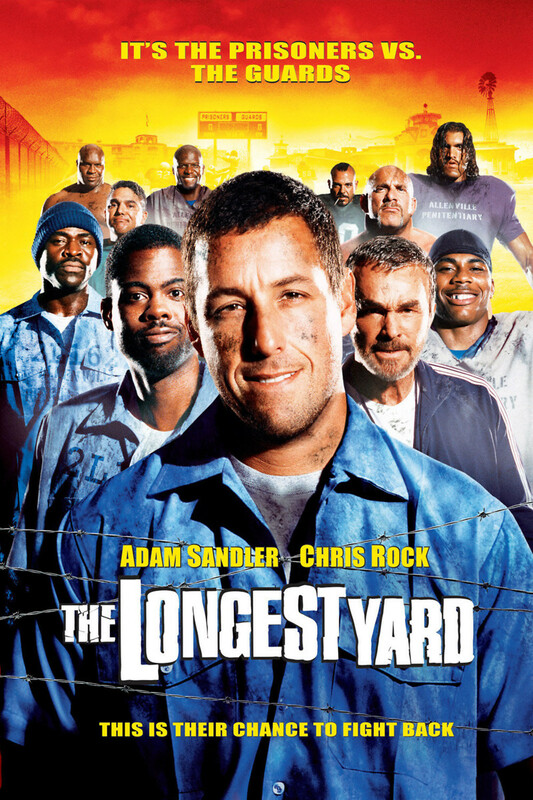 The Longest Yard is a comedy movie that keeps movie-goers on the edge of their seats because of the fun laughs and interesting scenarios that are thrown into it. It's not apparent who is going to win that final football game between the two teams.